I’m super excited to be part of the Led Zeppelin Engagement 2.0. Playing version 1.0 on the waterfront was amazing (you can watch me playing drums on “Hey, Hey, What Can I Do? on YouTube), but I suspect bringing this event indoors to Maxwell’s will make it rock even harder. 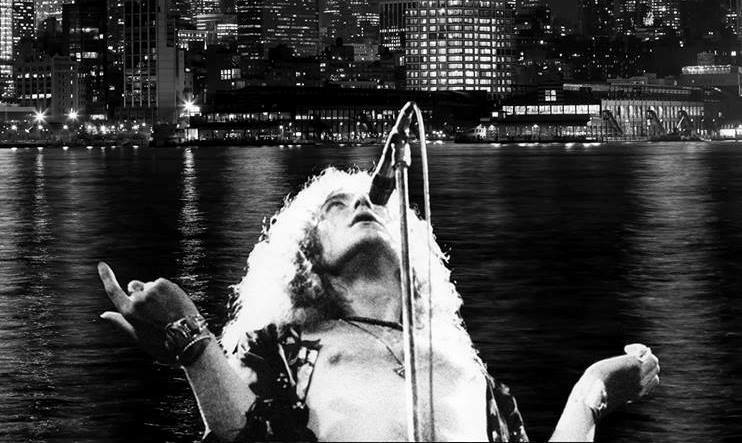 The event features over 30 local musicians coming together to play the music of Led Zeppelin. Don’t miss it! Tickets are $8 here, but $15 at the door. This entry was posted in performance, shows and tagged drums, Hoboken, led zeppelin, maxwells, performance on October 26, 2017 by josh.